Sliquid Soul takes "going green" to the next level. Sliquid Soul, like all Sliquid products, maintains the highest of intimate care standards. 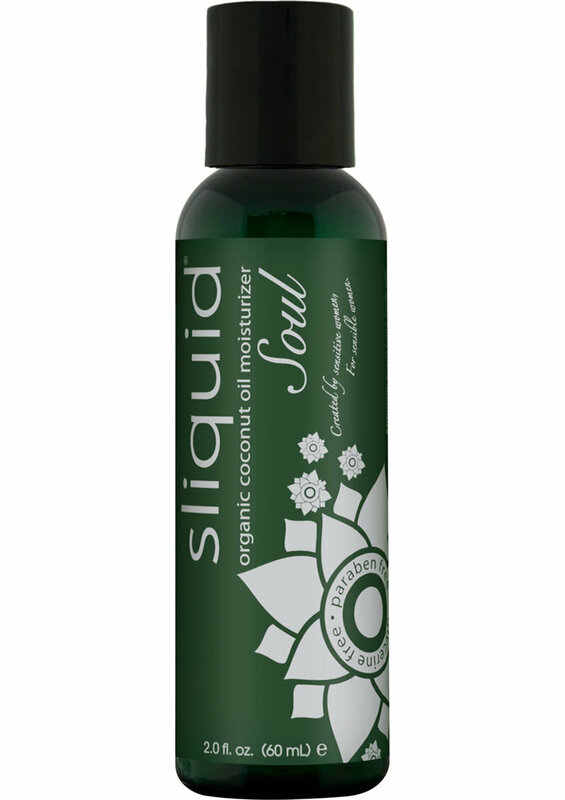 Formulated with organic coconut oil and other hand selected natural ingredients, Sliquid Soul Organic Coconut Oil Moisturizer is simply the most luxurious and sexiest way to take care of not just your most sensitive skin, but your entire body!